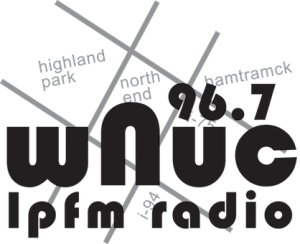 Come Thanksgiving, WNUC 96.7 LPFM will go on the air, and the people of Detroit will gain a powerful tool. That mission, Ross points out, has been the driving force behind the station from its inception, a natural extension of her work as Chairman of the Board at Detroit’s Storehouse of Hope, an emergency food pantry that provides wrap-around services to 3,000 households, and of NEWCC’s long-time advocacy of transit justice. 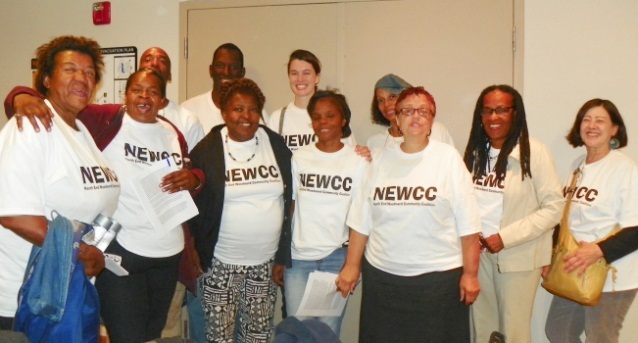 NEWCC, a community coalition of faith-based organizations, businesses, and residents, formed in response to the 2011 defeat of a proposal to create a Woodward Light Rail system that would have remedied this situation, connecting job centers from Detroit to Pontiac. The project failed because of politics in various surrounding counties, counties through which the rail system would have had to pass. In its place, in 2012, Detroit began construction on a $150 million streetcar project, a for-profit project funded by both private and public investment. Ross says, “Yes, it is a streetcar! It only serves 3.3 miles of roadway at a speed of 11 miles per hour. If you are in good health and don’t eat pork chops, you can walk next to it faster than it can go. It’s an economic development toy for the rich and the famous. The new station’s local programming has already been substantially designed with these issues and objectives in mind. “We’ve got two or three really unique programs,” says Ross. The centerpiece of the station’s programming will be a cross-collaboration among the city’s many issue-engaged organizations. The station has grouped together local organizations that share common concerns, and each coalition will produce one weekly program, serving as rotating hosts. 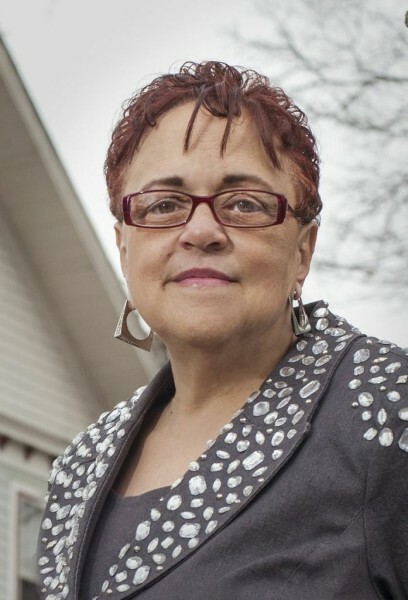 For example, Detroit’s ten transit groups are preparing a program called Moving Detroit, while the environmental coalition is creating a program tentatively called Green Detroit. 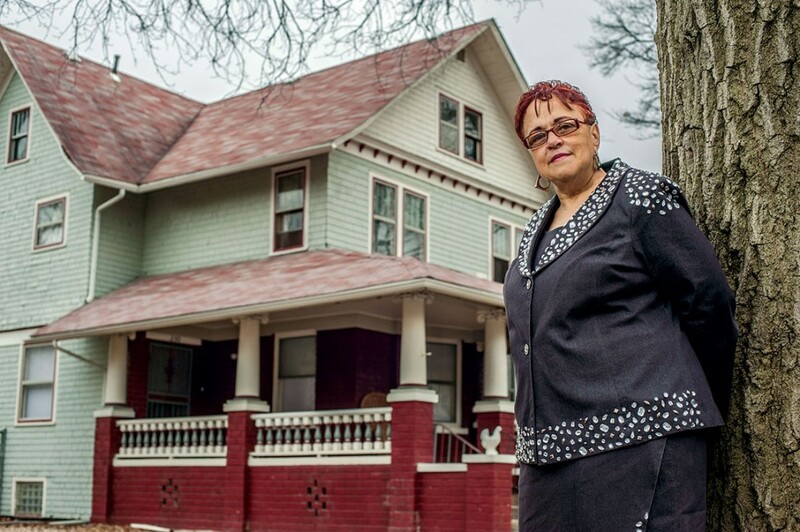 Transit justice, in many ways, will remain as a central focus for NEWCC, and Moving Detroit’s innovative programming reflects that intention. Last year, NEWCC received a grant to mount ten outdoor lights in an area where the city had turned off street lighting and where people had to walk to and from a bus stop along pitch black streets. “Radio to the Future” is the station’s initiative to bring young people, ages 10 to 22, into radio production. From 3:00-5:00 PM each afternoon, these freshly trained students will take over the airwaves. Since June, they have met weekly in small groups, preparing to serve as broadcasters and hosts. Rubio says, “This whole summer has been a combination of media literacy, honing listening skills and looking at the rhetoric that they’ll encounter, before they go on to craft the messages they want to deliver.” Recently, these students conducted their first on-site interviews at the Great Lakes Detroit Bioneers Conference, interviews that will be broadcast once the station goes live. Further, the plan is to equip participants with headsets and recorders allowing them to record in their schools. Rubio adds, “We know that no one group of youth is going to be able to come every day from 3:00-5:00 to produce the show, so we’re looking to involve youth groups from all over the city, groups that might have a media project that doesn’t have an outlet. Right now, Ross and Rubio, are busy preparing for the station’s live launch. Studio space has been acquired on the fifth floor of an office building. Furniture is being made; equipment is expected by the end of October. The antenna, specially designed to suit the station’s location, arrives on November 17 and will be positioned by the end of that week. Rubio is organizing a spaghetti dinner—with entertainment and a silent auction—to be held the first week of November; funds will go directly to construction of the station’s public recording and broadcast studios.